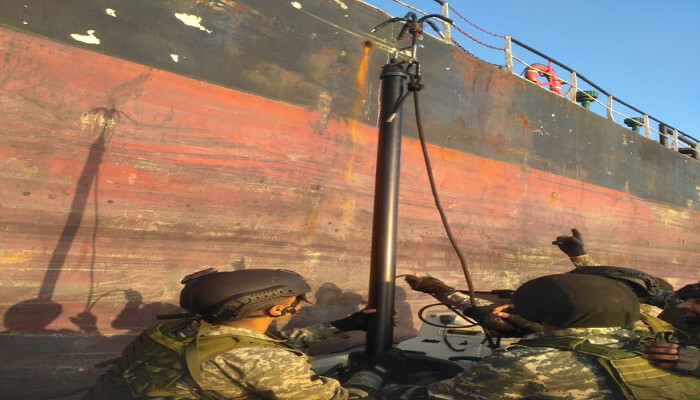 The first coastal defence Exercise Sea Vigil, conducted by the Navy and Coast Guard, in close coordination with State Governments and Union Territories concluded on 23 January 2019. 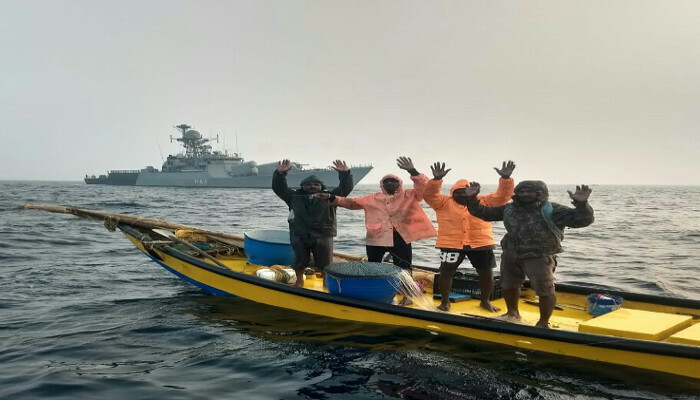 It was the largest such exercise the country had ever witnessed in recent times and saw participation by more than 100 ships, aircraft and patrol boats manned and operated by various security agencies. 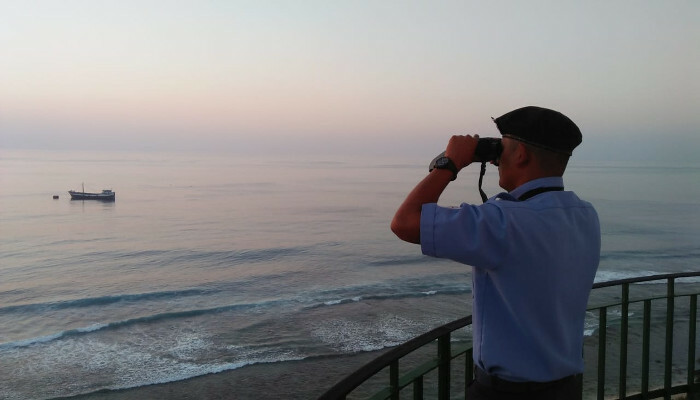 The exercise had commenced on 22 January 2019 morning and comprised two distinct phases. In the first phase, all stakeholders assessed the robustness of their own organisations. 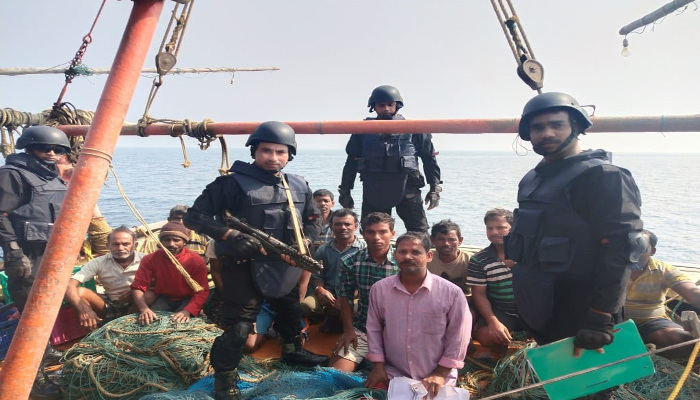 During the second phase, simulated attacks were carried out on vital installations and assets by infiltrating through the sea, in Kerala and Lakshadweep. 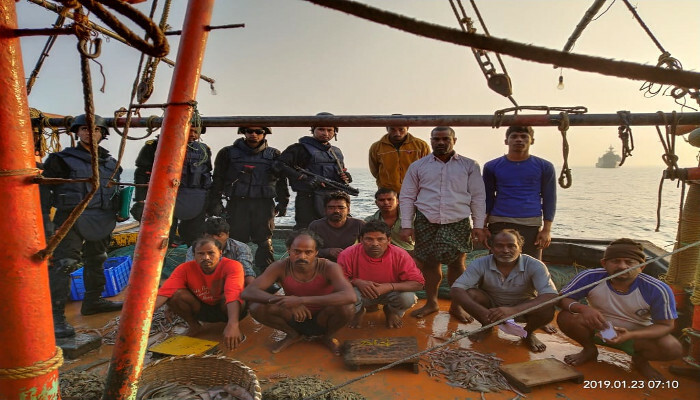 The security agencies were able to thwart attempts by the opposing force to infiltrate onto the coast using commandeered fishing boats. 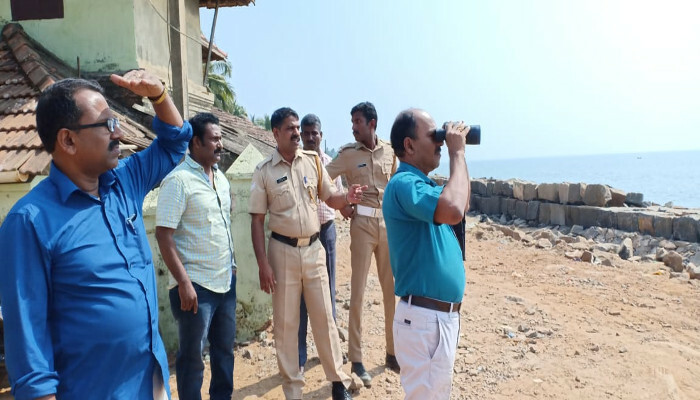 Response of agencies to other security contingencies such as hijacking of a ship and attack on offshore installations off Kochi Harbour was also assessed. 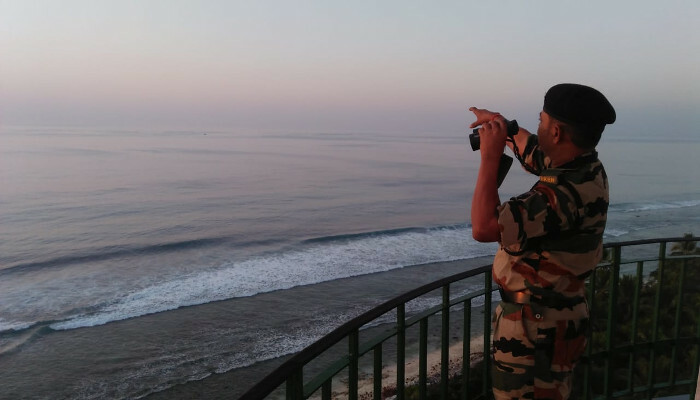 All infiltration attempts will be analysed promptly to identify gaps in the multi-tier security layers at sea, close to the land and also in the hinterland in close coordination with concerned stakeholders. 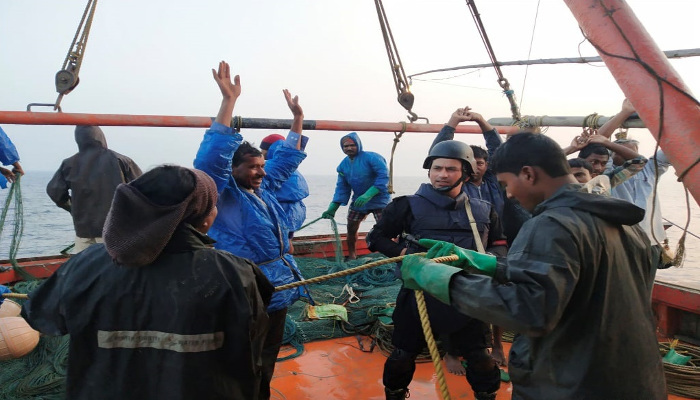 Sea Vigil that lasted for over two days, including the mobilisation phase, witnessed a high tempo of operations by all agencies and large-scale deployment of forces. 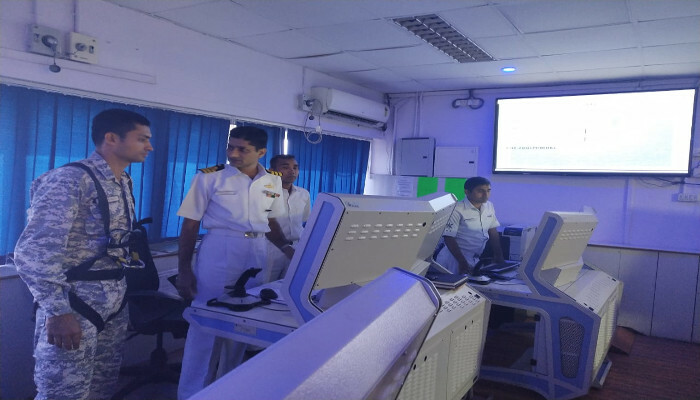 All operational centres of the Navy and Coast Guard and control rooms of Police and Kochi Port were fully activated and exchanged information with each other. 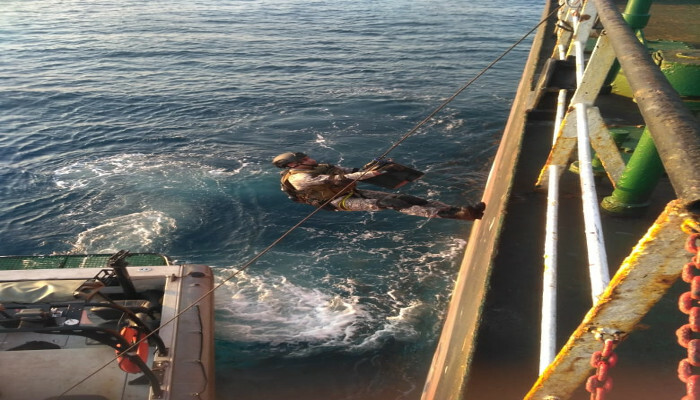 During the exercise, multi-agency teams also evaluated the security set up implemented by agencies including at fishing harbours, fish landing centres, police control rooms and ports amongst others. 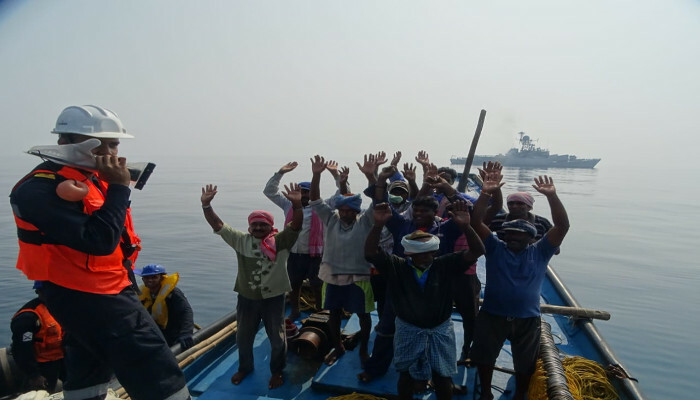 Sea Vigil conducted by Indian Navy and assisted by all stakeholders will facilitate in establishing shortfalls, working out new ways to optimise resources, recommend solutions to higher authorities and refine Standard Operating Procedures. 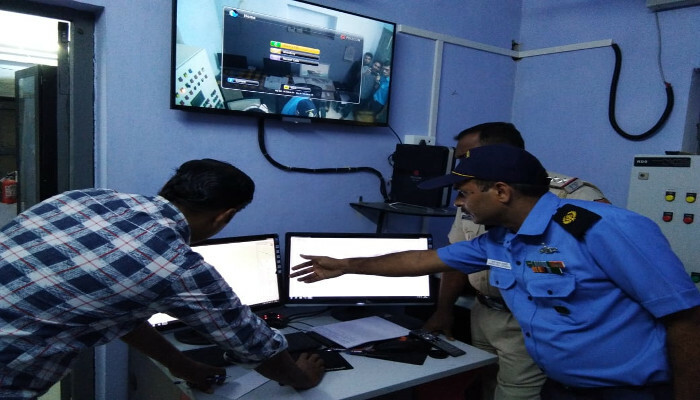 With active support from all stakeholders, such exercises further strengthen the overall security architecture and enhance confidence to thwart any misadventure by anti-national elements. 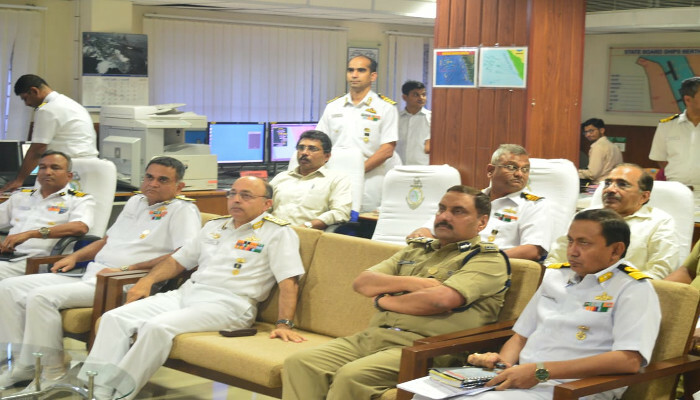 Vice Admiral Anil Kumar Chawla, AVSM, NM, VSM, Commander-in-Chief, Coastal Defence periodically reviewed the progress of Exercise Sea Vigil in the presence of senior officers from Navy, Coast Guard, Coastal Police and other agencies at the Joint Operations Centre, Kochi.